Some of you may be feelin’ like I dropped off the face of the earth when it comes to my blog. A few of you are so kind that you e-mailed to check in and make sure I was doing okay since I’ve been so MIA. You’re all amazing! I’m flattered to know I’m in your thoughts even when I disappear off the Internet grid. In truth, I took a two month break on account of the holidays and receiving a huge influx of Wild & Free Jewelry orders. But, now I’m back and I have tons of memories to share with you from my recent trip to Australia! It’s been a dream of mine to travel to Aussie land for quite some time. During the last three weeks I met with brands, attended a festival, and road tripped from Byron Bay to Sydney, then back to Brisbane, all the while soaking in Australia’s majestic beauty alongside my close friend Natascha of In Search of Sadie. These images are from our last night, my favorite moment of the trip on account of the nearly full moon and pastel sky over turquoise ocean. Natascha and I wore Camilla and danced along the seashore, switching off playing photographer for each other and using my tripod to snap a few images of the two of us. I think I’m still processing how wonderful this trip turned out. There’s so much I have to share and what feels like endless photos to edit! While I catch up on blogging responsibilities, my Etsy shop will remained closed and the Wild & Free Jewelry website will experience a 6 week processing time for all made to order purchases. Sending love and hoping the New Year is shining bright for all of you. p.s. 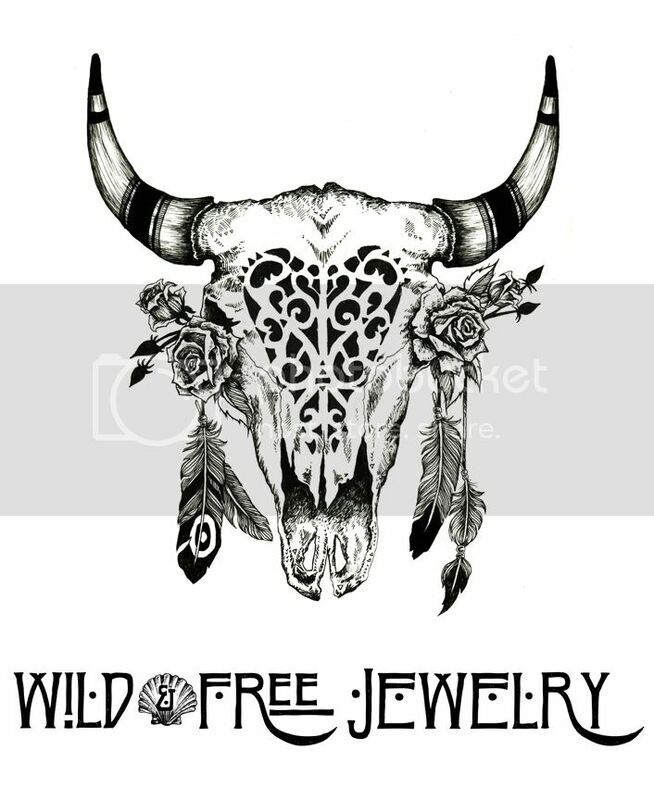 Today Wild & Free Jewelry turns 6 Years Old! Posted in the wild & free blog and tagged australia, beach, bohemian, boho, camilla, camilla with love, travel, wild and free, wild and free blog, wildandfreejewelry. Bookmark the permalink. I can feel the salty air and the ocean breeze just looking at them. Thank you so much! It was so beautiful there. Oh how we would like to road trip around Australia for a month!